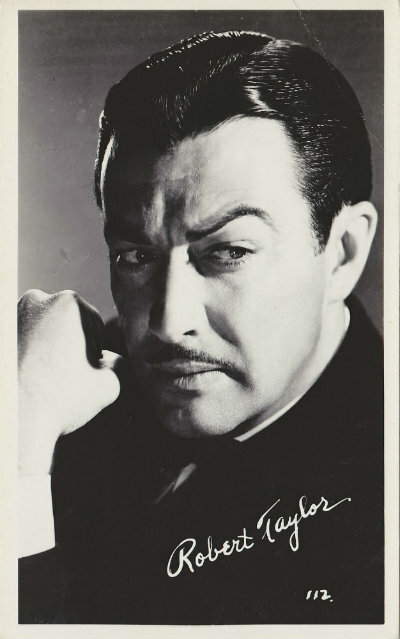 Classic Montgomery - Film thoughts from a modern-day Robert Montgomery fangirl: Happy (Belated) Birthday, Mr. Taylor! Happy (Belated) Birthday, Mr. Taylor! 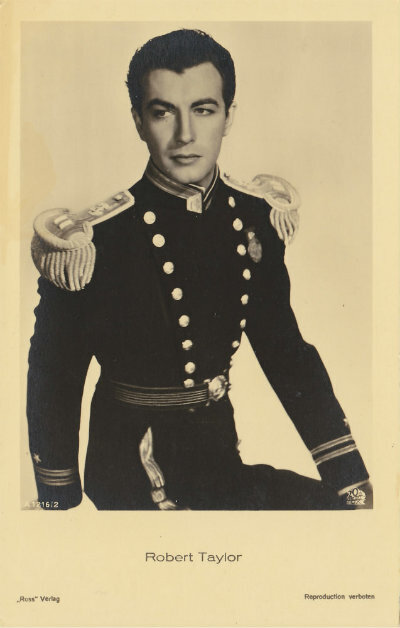 Robert Taylor was a gorgeous young man. And a handsome man until his much too early death at 57. I became a big fan watching his TV series The Detectives (1959-62). He was definitely well into his craggy good looks stage. Then I discovered 1930s Robert. Rrffff!